Born sometime between 1488 and 1490, Titian became an artist&apos;s apprentice in Venice as a teenager. 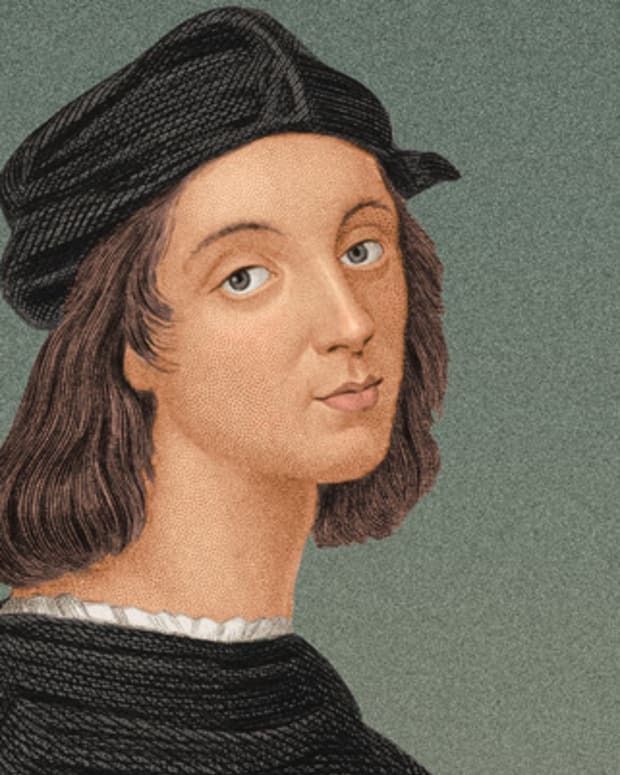 He worked with Sebastiano Zuccato, Giovanni Bellini and Giorgione before branching out on his own. Titian became one of Venice&apos;s leading artists around 1518 with the completion of "Assumption of the Virgin." He was soon creating for works for leading members of royalty, including King Philip II of Spain and Charles V, the Holy Roman Emperor. Pope Paul III also hired Titian to paint portraits of himself and his grandsons. Titian died on August 27, 1576. 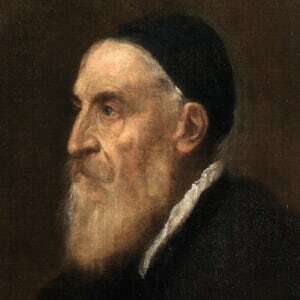 Born Tiziano Vecellio in what is now Pieve di Cadore, Italy, sometime between 1488 and 1490, Titian is considered one of the greatest painters of the Italian Renaissance. 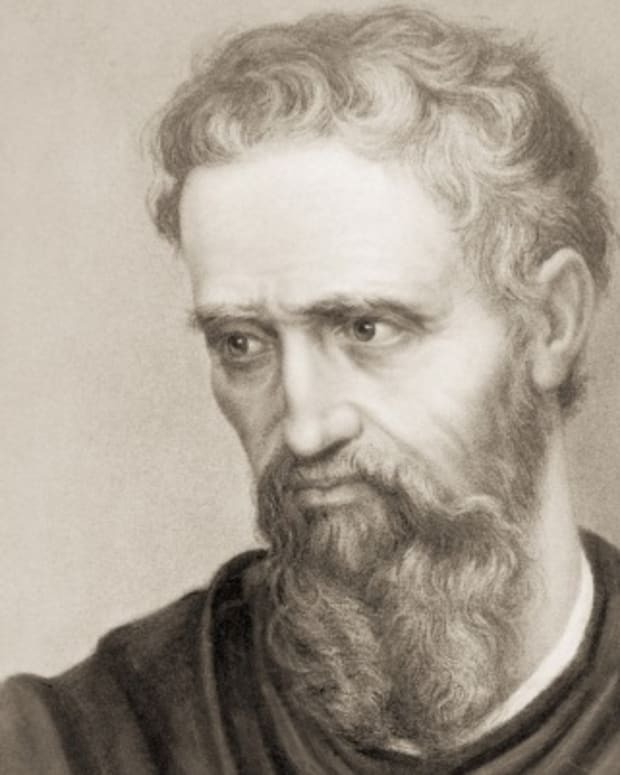 The oldest of four children born to Gregorio and Lucia Vecellio, Titian spent his early years in the town of Pieve di Cadore, near the Dolomite mountains. 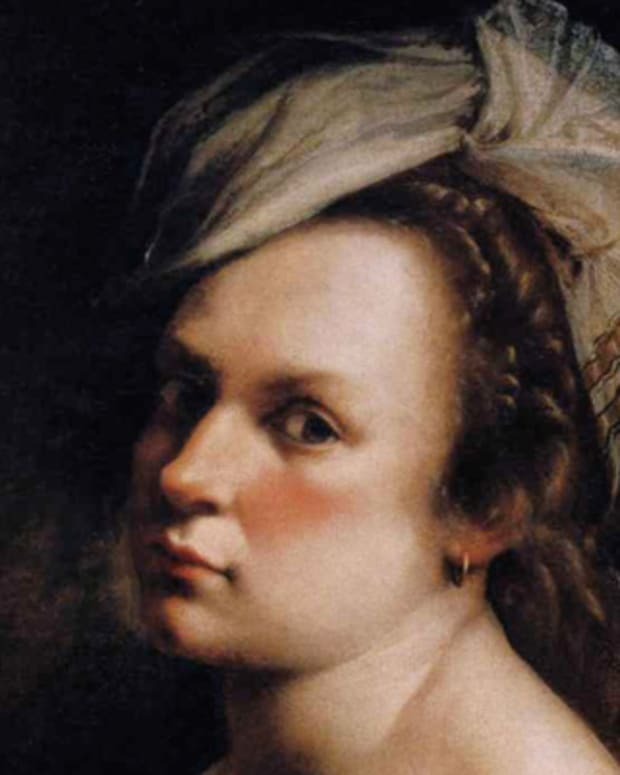 In his teens, Titian became an apprentice to the Venetian artist Sebastiano Zuccato. He soon went work with such leading artists as Giovanni Bellini and Giorgione. Giorgione proved to be especially influential to the young painter. In 1516, Titian began work on his first major commission for a church called Santa Maria Gloriosa dei Frari in Venice. He painted "Assumption of the Virgin" (1516-1518) for the church&apos;s high altar, a masterwork that helped establish Titian as one of the leading painters in the area. He was known for his deft use of color and for his appealing renderings of the human form. A short time after completing the legendary altarpiece, Titian created "The Worship of Venus" (1518-1519). This mythology-inspired work was just one of several commissioned by Alfonso I d&apos;Este, duke of Ferrara. Titian managed to cultivate a broad range of royal patrons during his career, including King Philip II of Spain and Holy Roman Emperor Charles V.
Titian&apos;s Venetian home was a mecca for many of the community&apos;s artistic types. 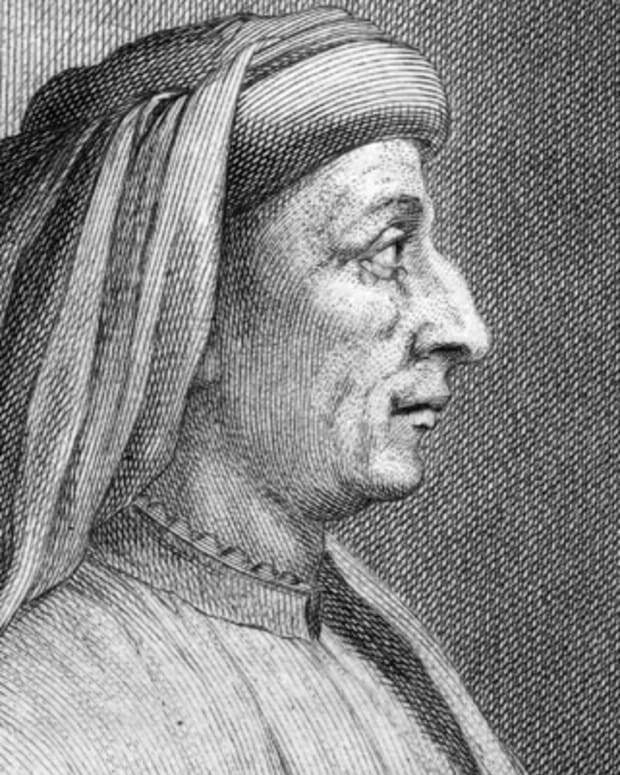 He had an especially close friendship with writer Pietro Aretino. Aretino is said to have helped Titian get some of his commissions. 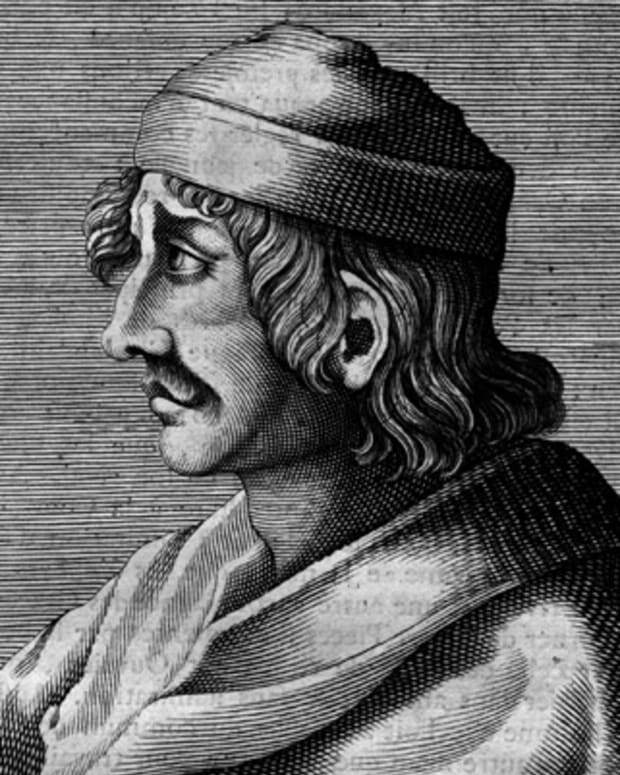 Sculptor and architect Jacopo Sansovino was another frequent visitor. 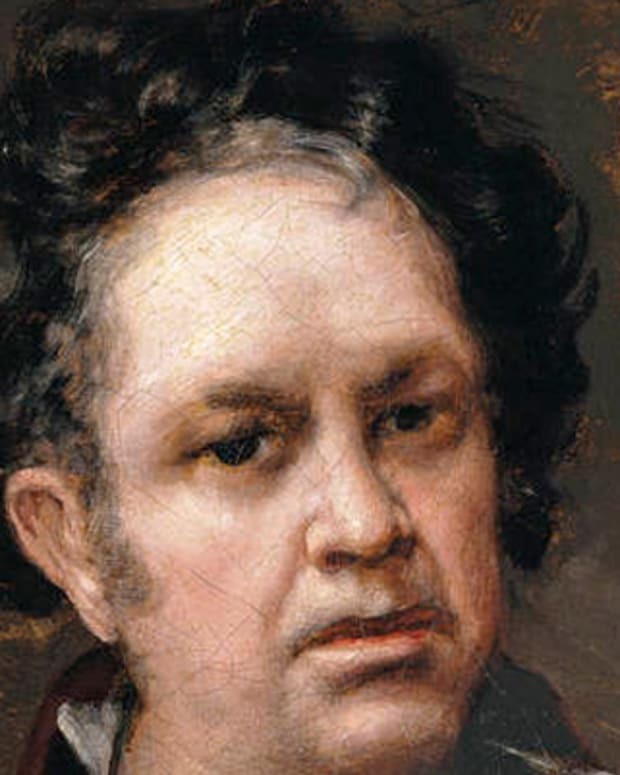 Over the years, Titian created portraits of leading figures of the day. He painted two works featuring Pope Paul III between 1545 and &apos;46, and spent six months living at the Vatican while making these paintings. In 1548, he traveled to the court of Charles V, where he painted his portrait as well. In his later career, Titian focused more on religious and mythological works. For Spain&apos;s Philip II, he painted "Venus and Adonis" (c. 1554), a piece inspired by Ovid&apos;s "Metamorphoses" that shows the goddess Venus trying in vain to hold on to her beloved Adonis. Titian again explored his fascination with the Roman goddess of love in "Venus and the Lute Player" (1565-1570). Titian continued to paint until his death, on August 27, 1576, in Venice. He reportedly died of the plague. The same illness had claimed the life of his son, Orazio, a few months later. His other son, Pomponio, sold his father&apos;s house and its contents in 1581. Some of the artwork there can now be found in museums around the world, including the Hermitage in St. Petersburg, Russia, and the National Gallery of Art in Washington, D.C. Through the wealth of works he left behind, Titian has inspired countless generations of artists. 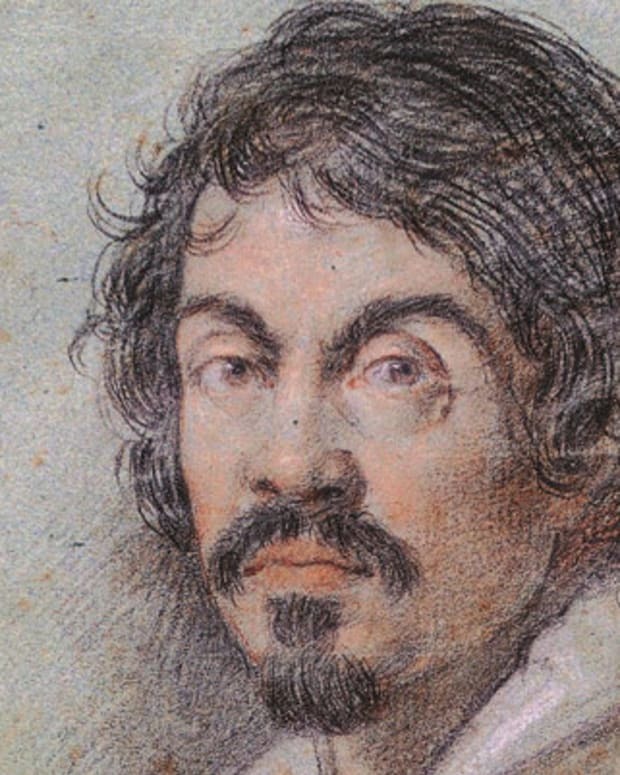 Rembrandt, Diego Velázquez, Antoon van Dyck and Peter Paul Rubens are just a handful of painters who were influenced by the great Venetian artist. 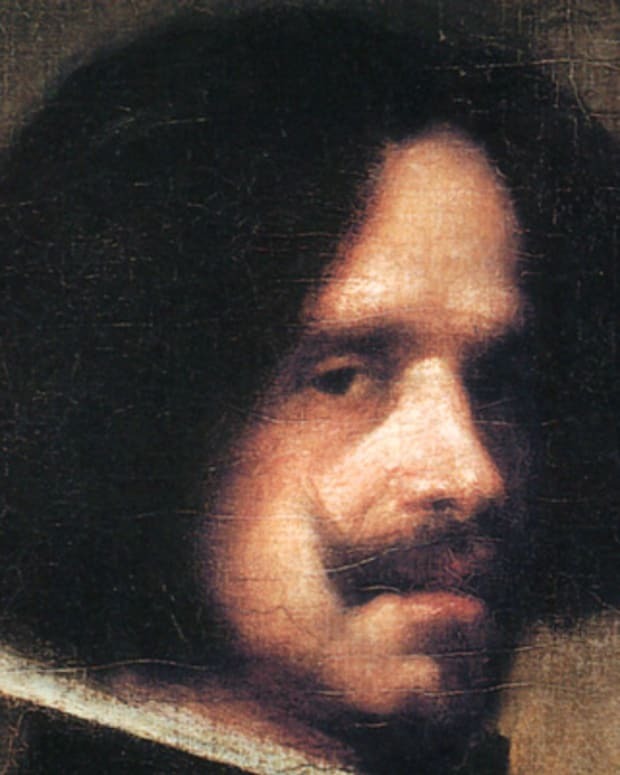 Diego Velázquez was a 17th century Spanish painter who produced "Las Meninas" and many renowned portraits as a member of King Philip IV's royal court.